Welcome to the fifteenth in a series of thirty minutes interviews with CSM8 election candidates (which can still be booked with me – details can be found here). 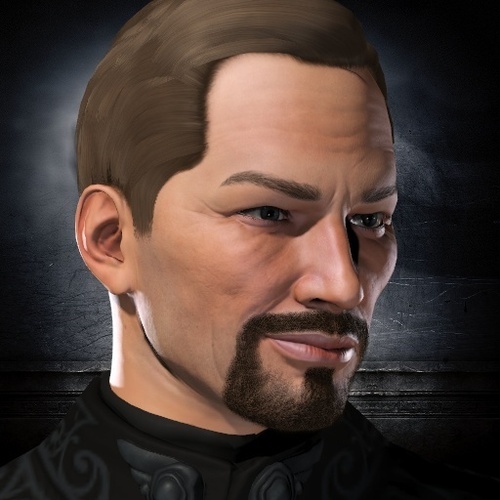 The fifteenth individual to be interviewed is preeminent Eve Online blogger, Ripard Teg. Ripard is seeking election to be the voice of CSM8, ensuring open lines of communication to the player base. We discuss a number of issues including suicide ganking in high sec, why he feels CSM7 failed and the concept of ‘equal risk’.